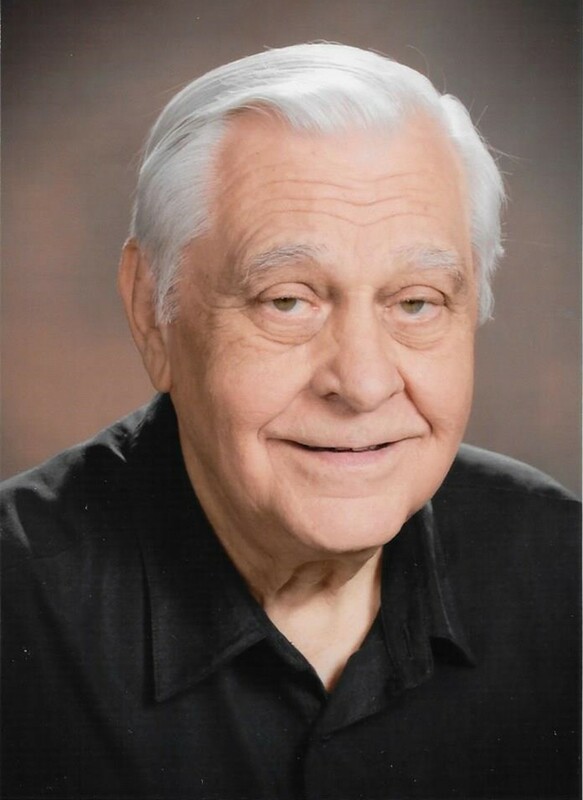 Beldon R. Huston, 87, of Sissonville, passed away on Friday, August 24, 2018, after a short illness. Ruth J. King, 88, of Charleston, died Tuesday, August 28, 2018, at CAMC Memorial Division. Bollinger Funeral Home, Charleston, is in charge of the arrangements. Valerie Freda (Lucas) Clay, 58, of Point Pleasant, passed away August 29, 2018. At Valerie’s request, there will be no funeral or calling hours at this time. Deal Funeral Home in Point Pleasant is serving the family. Michael Jalin Karl McHugh, 21, was taken home August 16, 2018, in Boulder, Colo.
Butch Cochran, 74, of Poca, passed away on Wednesday, August 29, 2018, at Thomas Memorial Hospital, South Charleston. Helen M. (Hanshaw) Ferrell, age 87, Millersburg, Ohio, went home to be with the Lord Wednesday, August 29, 2018, at Hospice of the Western Reserve, Westlake, Ohio, surrounded by her family. 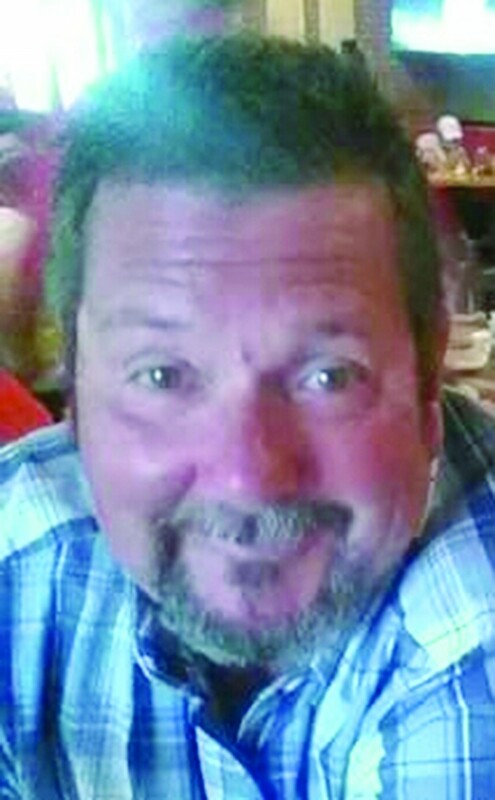 Mark Andrew Moran, 46, of St. Albans, passed away Monday, August 27, 2018, after a long illness. 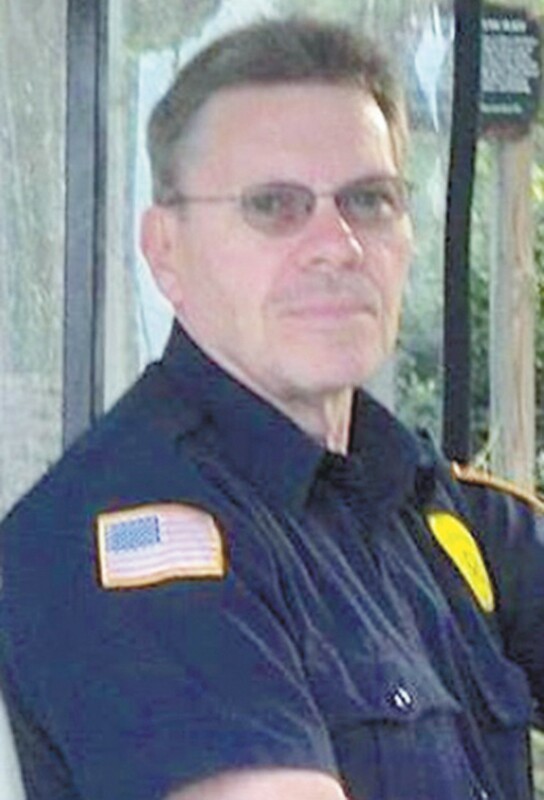 Samuel Hull Beverage, 70, of Ona, W.Va., passed away on Wednesday, August 29, 2018, at his residence. He was born on October 4, 1947, in Durbin, W.Va., a son of the late Samuel Clark and Alma Cromer Beverage. On August 28, 2018, Timmy Lee Counts started his journey on his way to be with our Lord Jesus Christ with his sons, Eric and Robbie, by his side.